The San Francisco area is considered by many to be the culinary capitol of North America. 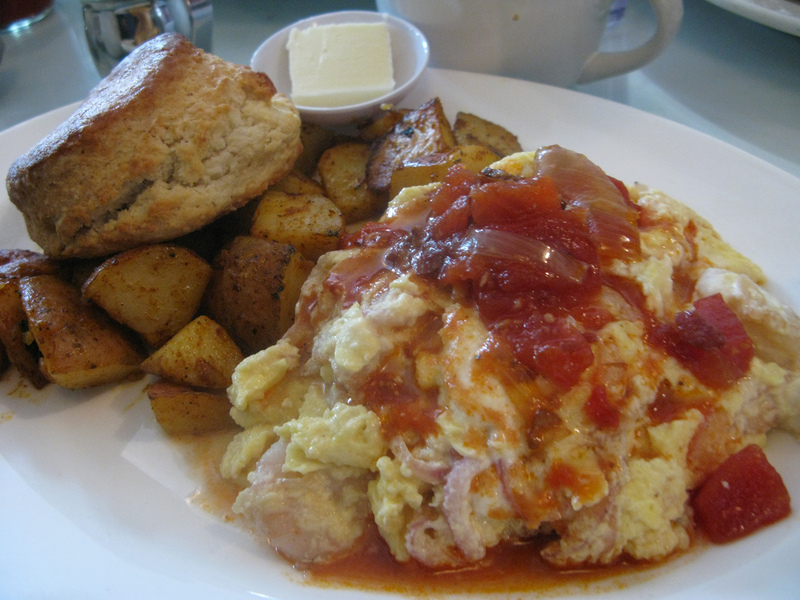 But, there is much more for a foodie to do in San Francisco besides visiting the many Michelin-starred restaurants. Taking a wider view of what the city has to offer will yield an excellent experience for any food lover. 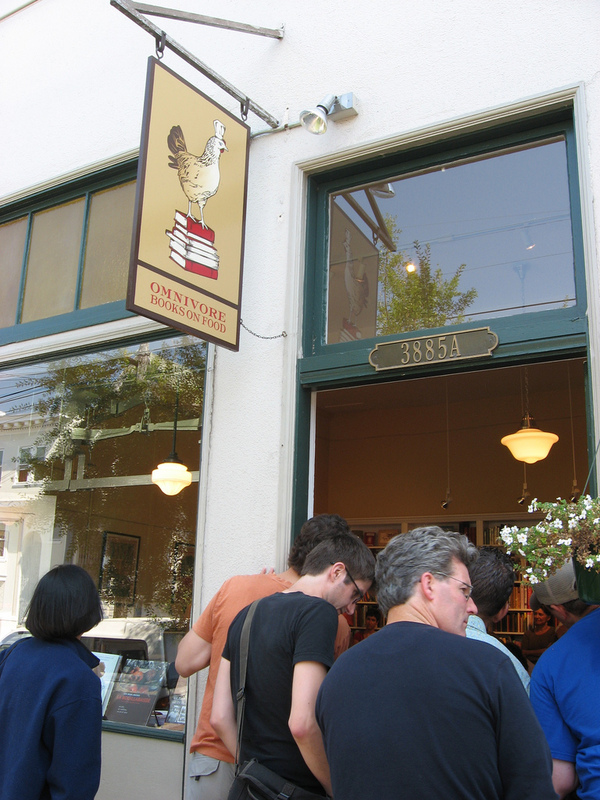 A trip to Omnivore Books on Food is the perfect destination for anyone who is a cookbook collector, is a general fan of cookbooks, or just loves all things cooking. The store includes new, collectable, and antiquarian books on both food and drink. You’ll find anything and everything from early 19th century guides for starting a kitchen garden to what you need to know about your 21st-century apartment kitchen. If you can’t find what you need browsing their varied, interesting shelves, don’t be afraid to talk with one of their staff members. Many of them are knowledgeable and friendly. Don’t forget to see what’s on their events calendar. While you’re in town, you may be able to catch a tasting, author talk, or pot luck. These walking, street tours are science-themed. They provide an urban study of the science in your food, under your feet, and in every part of your daily life. The tour includes eating a variety of delectable goodies, participating in hands-on activities, and meeting like-minded people who are active, curious, and maybe just a little bit out of the ordinary. Foodies should consider one or more of the following tours: “The Science of Bread and Cheese,” “The Science of Tea,” and “Fermented Favorites: The Science of Cheese and Wine.” These tours will give you the opportunity to learn captivating food science while getting some exercise and touring a variety of San Francisco neighborhoods. San Francisco’s Cheese School is a must-stop destination for all cheese lovers visiting San Francisco. The school is located in the historic, gorgeous North Beach neighborhood. Their web site offers schedules for cheesemaking classes, cheese tastings, open houses, cooking-with-cheese demonstrations, cheese movie nights, and occasional cheesemaker dinners. 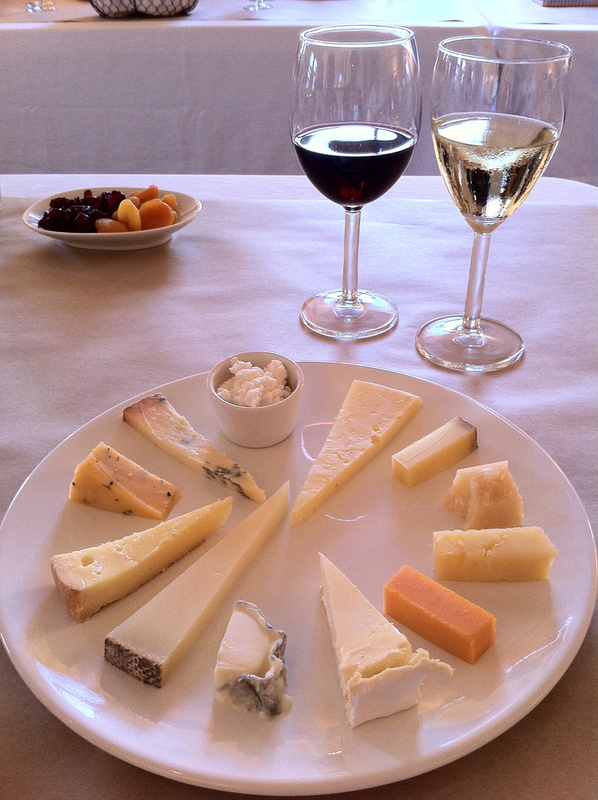 Additionally, they have intensive three-day programs for professional-level cheesemakers, which are held twice a year. If this is not for you, consider a one-night class such as “Mountain Cheeses,” “How to Stretch Mozzarella,” and “Vermont Beer and Cheese,” all of which provide an informative, delicious night out in San Francisco. The TCHO was founded by a former Space Shuttle technologist and is known for its dark chocolate. They make excellent milk chocolate as well. Their web site provides anything and everything that you could possibly want to know about chocolate science, history, and politics. When you are filled up on chocolate facts, head on over to the Factory at Pier 17 right on the water for a free tour. The views are stunning so don’t forget your camera. The tour will include a presentation and factory tour from their very entertaining and knowledgeable staff. 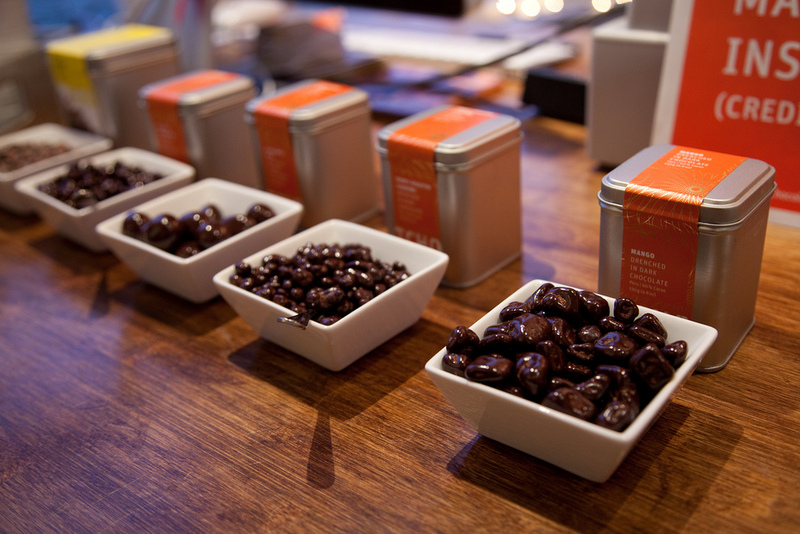 The tour also includes a comprehensive, guided tasting of artisan chocolate that is out of this world. Chef Brenda (with the very appropriate last name Buenviaje) is a New Orleans native. She specializes in cooking with Creole and Southern influence and technique rooted in French cooking. You don’t want to miss her famous cream biscuits that are buttery, fluffy layers way beyond anything that you could imagine. The beignet flight is one not to skip either. It includes plain, apple, chocolate, and crayfish (if you can believe that) beignets. The destination is close to the downtown San Francisco area and is creative and delicious with generous portions that are still reasonably priced. What’s not to like here? This post was written by Charlie of the Five Star Property Management Team who specializes in San Francisco single-family, multi-family and HOA management, as well as spreading the word about all of the great things about San Francisco.